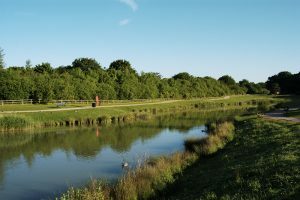 This spring sees the next steps towards the production of a Neighbourhood Development Plan for Hailsham. 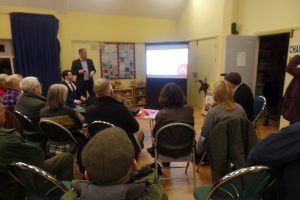 A lot has happened since the launch of the Neighbourhood Planning Committee earlier this year including the launch of various questionnaires for local residents and businesses. Furthermore, a community engagement event held at the Hailsham East Community Centre in February enabled people to have their say on what sort of homes should be provided in and around the Hailsham area in the future, taking into consideration local environment and sustainability, design, traffic and transport, economy, services and facilities. >>Vision & Objectives Workshop FINDINGS REPORT – view the statistics! 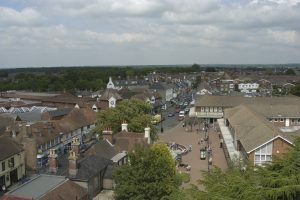 During the next few months, the Town Council’s neighbourhood planning consultants will carry out a review of the Wealden Local Plan, the draft of which was published by Wealden District Council earlier this month, recommending a lower housing requirement than in the earlier Issues, Options & Recommendations document. Any remaining gaps in the evidence base will be identified. 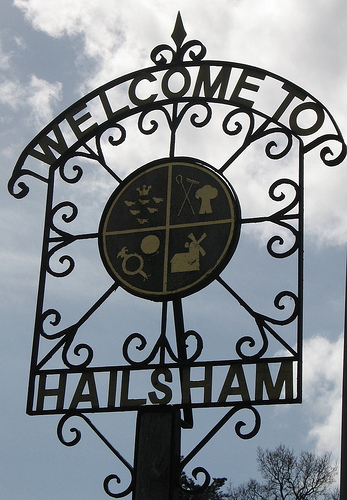 An agreement will be made on the vision and objectives of the Hailsham Neighbourhood Plan and following this, an initial policy list draft will be produced prior to the preparation of a pre-submission Neighbourhood Plan document. It is anticipated that the Neighbourhood Plan preparation process will be carried out in parallel to the draft Wealden Local Plan timescales. ← PUBLIC ENGAGEMENT POLL FINDINGS ANNOUNCED!